Growing and enjoying berries from your own orchard is one of life’s best pleasures. 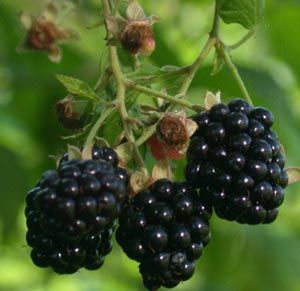 With this “Very Berry Package” you will have a great selection of blackberries, raspberries and blueberry plants. 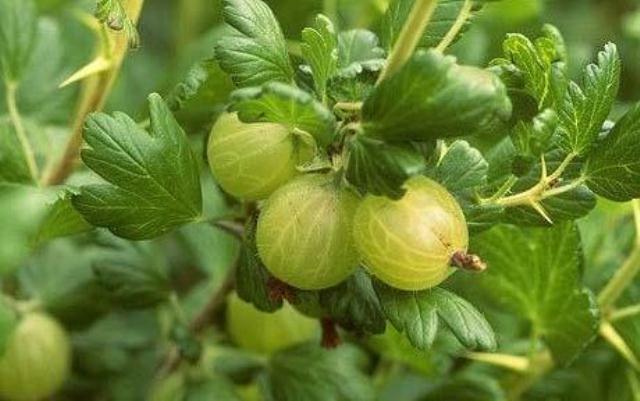 Healthy and strong berry plants are 2 years old and will bear fruit this June. 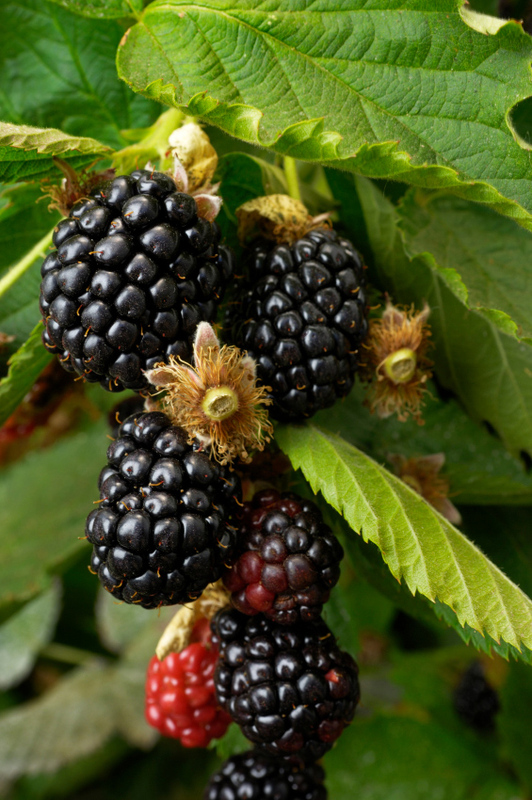 These varieties are some of the easiest fruiting plants to grow.